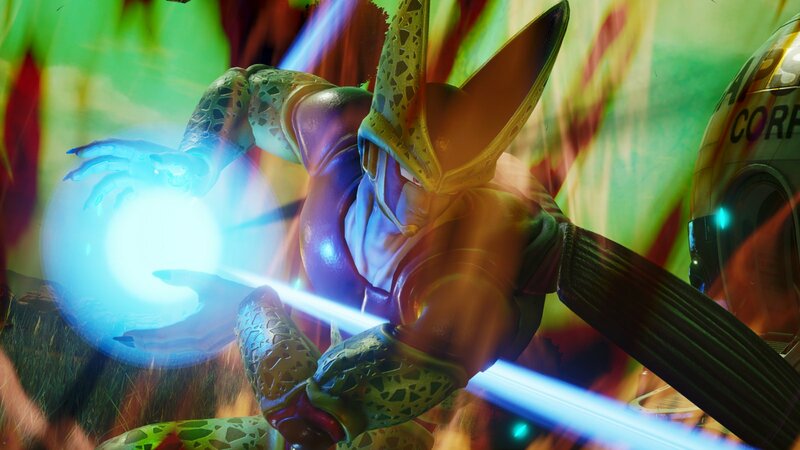 Just a day after the Rurouni Kenshin character announcement, both Cell and Piccolo were revealed to be playable alongside Goku, Vegeta and Freiza from the Dragon Ball franchise. Piccolo will appear as he did early on in the Dragon Ball Z series while Cell will assume his perfect form. With Cell and Piccolo added to the roster, the Dragon Ball franchise now has 5 fighters, most of which are from their most popular series, Dragon Ball Z. This is the second anime represented in Jump Force to have five characters from a single series playable after One Piece. As of November 21st, there are now 28 playable characters confirmed, but Bandai Namco Entertainment haven’t yet revealed just how larger the roster will be by launch. Jump Force will be released on Xbox One, PlayStation 4, and PC via Steam on February 15th, 2018. For more information, visit the official website.